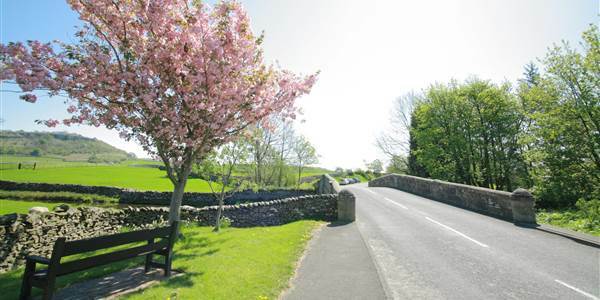 April & May - Doubles from £110 per room including Full Yorkshire Breakfast. June & July Midweek Special Offer! June to July discounted midweek rates for B&B or DBB! Open minded as to what makes a fine meal, the Traddock’s 2 AA Rosette chefs pride themselves on delivering top quality restaurant menus using the finest Yorkshire Dales ingredients. They have a passion for sourcing and preparing the finest foods around and we have partnered with many local artisan producers who supply our kitchens with the best ingredients Yorkshire has to offer. 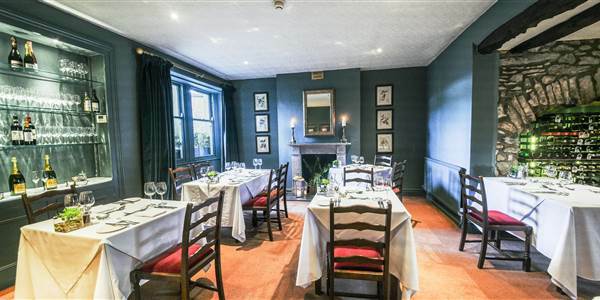 Our focus is on providing the best local and seasonal dishes inspired by the traditions of the Yorkshire Dales. The Traddock Hotel Gift Vouchers are the perfect way to treat someone as a gift or a thank you. Vouchers can be bought either for a monetary value to be redeemed on any spend in the hotel, or for a specific experience.